In Spanish we introduced the animals from the book called Brown Bear, Brown Bear, What Do You See? 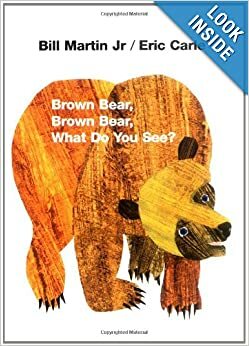 by Bill Martin, Jr. and Eric Carle. We are using the animals and the colors to get students to use the colors as the adjectives that go after the noun. We will be making our own version of the book with animals colored by the students.